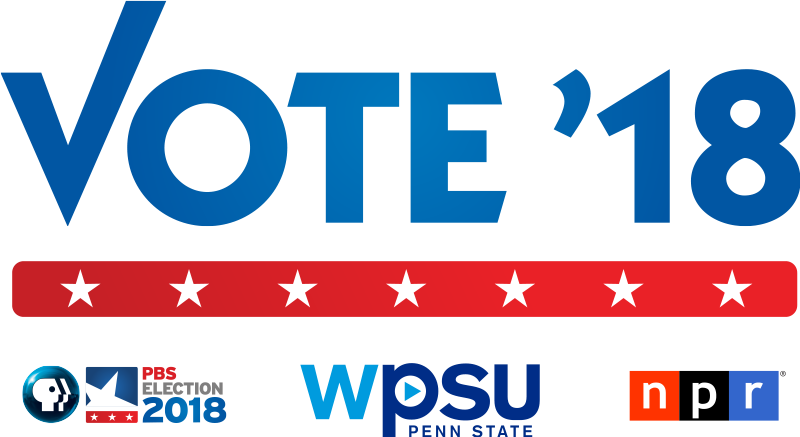 The 2018 general election is right around the corner, and WPSU wants to hear from you. Please submit your questions in the form below for candidates for the 12th, 13th, and 15th U.S. House districts by Sept. 17. We will be interviewing the candidates for an upcoming show and may use your question, first name, and town on our air! Visit wpsu.org/vote18 for more resources on the upcoming general elections.